Apple’s online store partially closed down earlier today, suggesting new products were about to be released, even though no one was really expecting anything, given there’s a big Apple event happening next week. 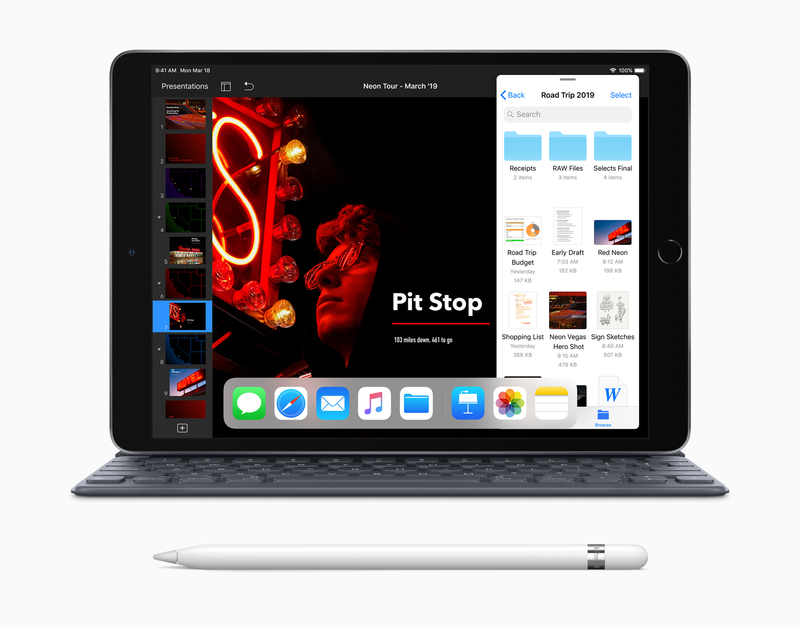 It turns out that Apple does indeed have new hardware to share -- refreshed versions of both its 10.5-inch iPad Air and the 7.9-inch iPad mini. 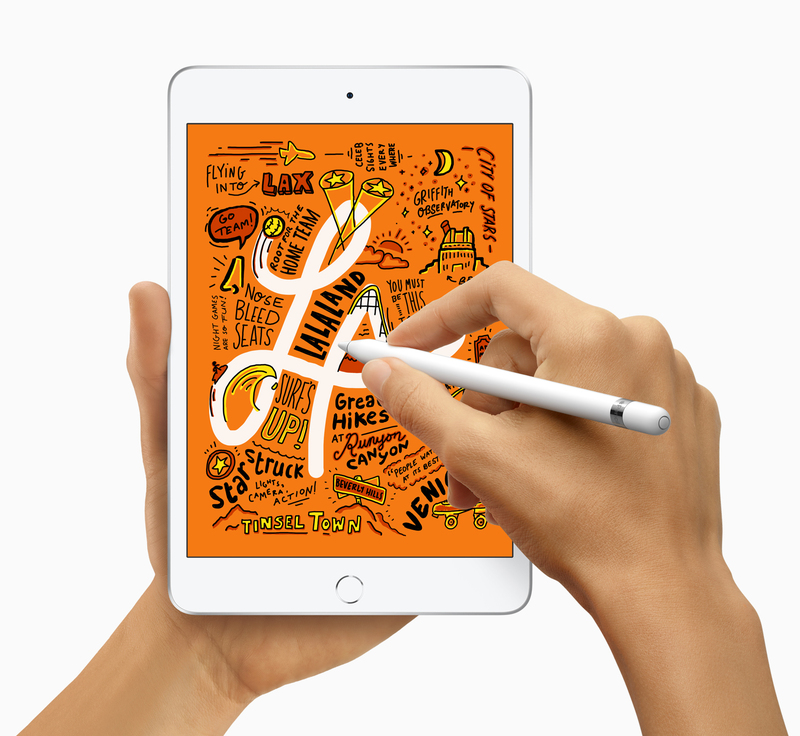 The all-new iPad Air with ultra-thin 10.5-inch design comes with Apple Pencil support and an A12 Bionic chip with Apple’s Neural Engine that can deliver a 70 percent boost in performance and twice the graphics capability. According to Apple, the advanced Retina display with True Tone technology is nearly 20 percent larger with over half a million more pixels. The new 7.9-inch iPad mini is a major upgrade and also comes with Apple Pencil support -- a big addition to the tiny tablet -- and the A12 Bionic chip, delivering three times the performance and nine times faster graphics. Wide color support is 25 percent brighter, Apple says, and the device has the highest pixel density of any iPad. "iPad continues to provide magical new experiences for a growing range of uses where it is the absolute best device, from playing games in augmented reality to note-taking and drawing with Apple Pencil, from streaming HD movies and editing 4K films to learning to develop apps with Swift Playgrounds," said Phil Schiller, Apple’s senior vice president of Worldwide Marketing. "Today the iPad family takes two big leaps forward with an all-new 10.5-inch iPad Air that brings high-end size, features and performance at a breakthrough price, and a major upgrade to the 7.9-inch iPad mini, which also brings Apple Pencil, Retina display and the A12 Bionic chip to the many customers that love its compact size." The new iPads come in silver, space gray, and gold in 64GB and 256GB configurations and are available to order online starting today and in stores next week. Pricing for the new iPad mini starts at $399 for the Wi-Fi model and $529 for the Wi-Fi + Cellular model. The 10.5-inch iPad Air starts at $499 for the Wi-Fi model and $629 for the Wi-Fi + Cellular version.